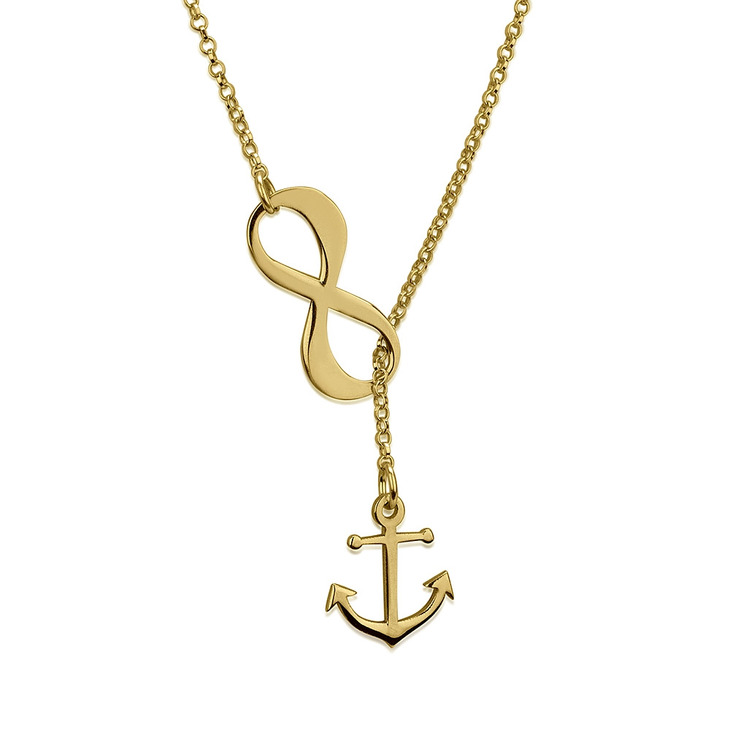 This infinity anchor necklace is a timeless yet trendsetting design, a truly unique piece you'll wear close to your heart. 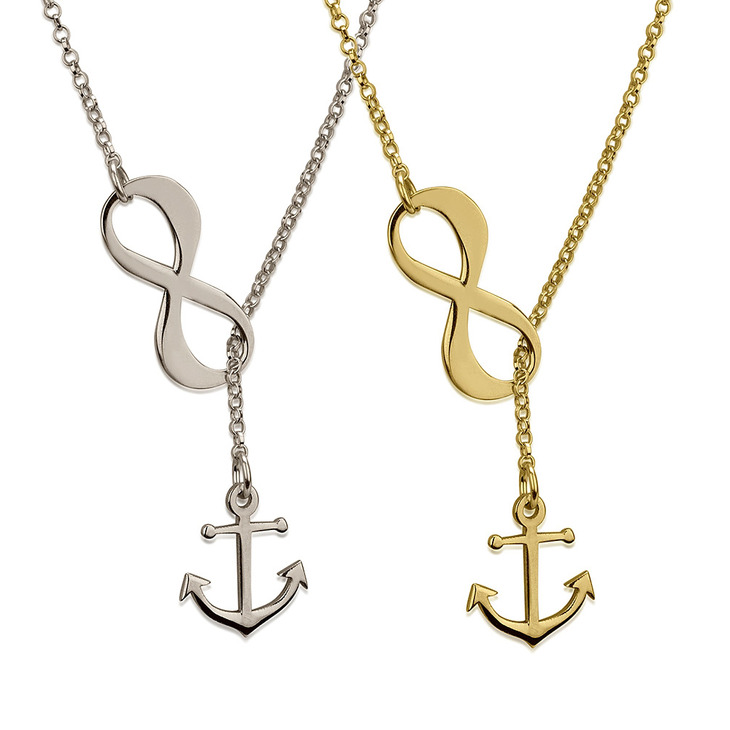 We combined two truly meaningful symbols, the anchor and the infinity sign. 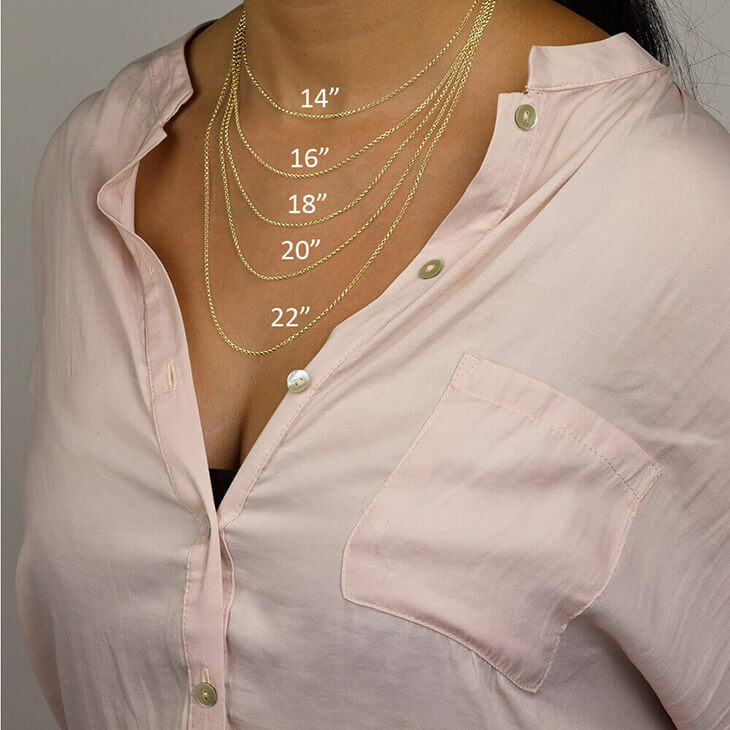 Both symbolize courage and resilience, and remind you to stay strong no matter what. 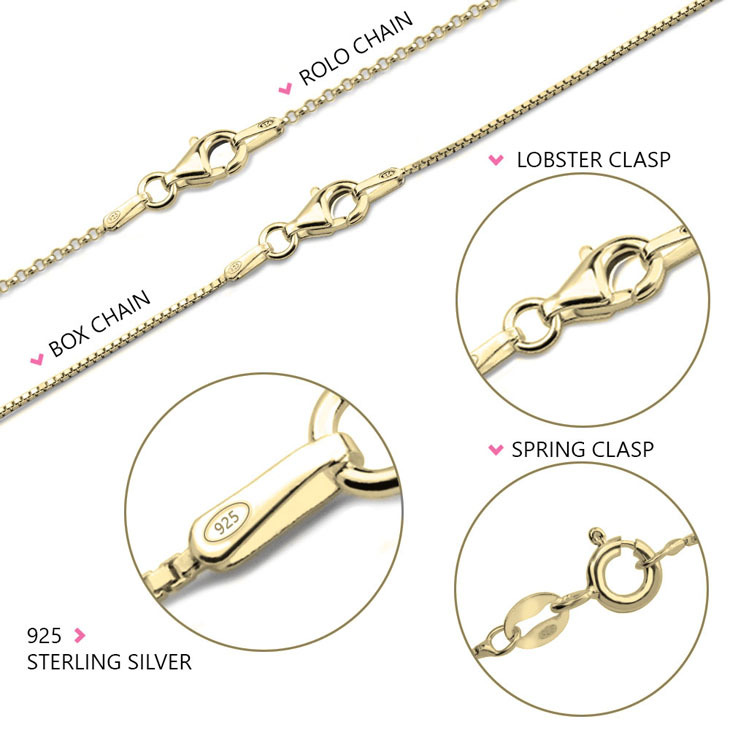 Whether this is a thoughtful gift idea for that special woman in your life, or if you're looking for a unique way to upgrade your jewellery collection, this infinity symbol necklace is definitely the way to go. Order yours now!